PC monitors are encouraged to be set to "Power Save" mode after 15 minutes of non-use. Using recycled paper where possible - ensuring FSC certified paper. Our printers are set to double-side print only as our default. Going green is not only a trend. 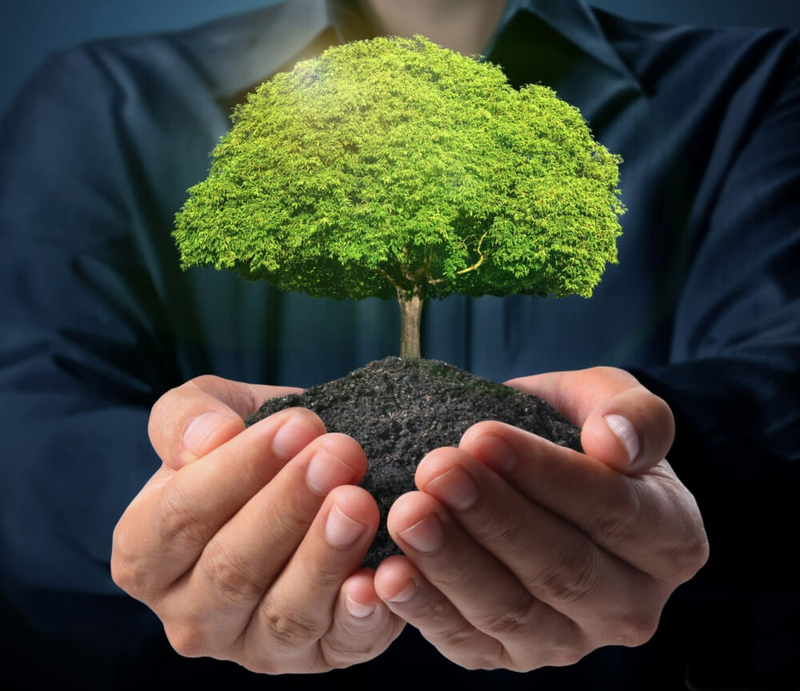 At iMotion Security, it is our goal to reduce negative impact that our activities cause on the environment by using "greener" methods of communication, such as internet and e-mail. Therefore, it is important for us to learn the "green" methods that your company prefers. We invite you to fill out this form, with the best of your knowledge, to allow us to adjust our ways, all in the goal of saving the environment. Using recycled paper where possible - ensuring FSC certified paper. Using only ink cartridges that are recycled or refilled All employees are trained to double-side print only - our printers are set to this mode as our default. All client and partner communications are now done via email (or the telephone). iMotion personnel does not use direct mail (paper) for Marketing. Any inbound shipments we receive, packaging is either recycled or re-used. A corporate internal Recycling program is in-place where all employees participate. We take advantage of abundant natural light with large windows in our space, resulting in limited office light being consumed All employees turn off computers when not in use and any other electrical equipment; computer monitors are encouraged to be set to "Power Save" mode after 15 minutes of non-use. All standard light bulbs have been replaced with compact florescent bulbs or low-voltage halogen that consume less energy and also run warm instead of hot. Lighting is also programmed to automatically shut down when there is no activity in a room. Air-conditioning usage during the summer months is set to 23C with the compressor unit not going on until 8AM and then automatically turning off after 5PM. Since 2009, a ton of electronic waste was ultimately recycled in an environmentally responsible manner. Whether it's computers, servers and DVRs, cameras or even the defective batteries. A cell phone take back program for business and personal phones was also introduced.